Zoetis announced the launch of Clarifide® Plus for Jerseys, the first commercially available, U.S.-based genomic test created exclusively for the Jersey breed. 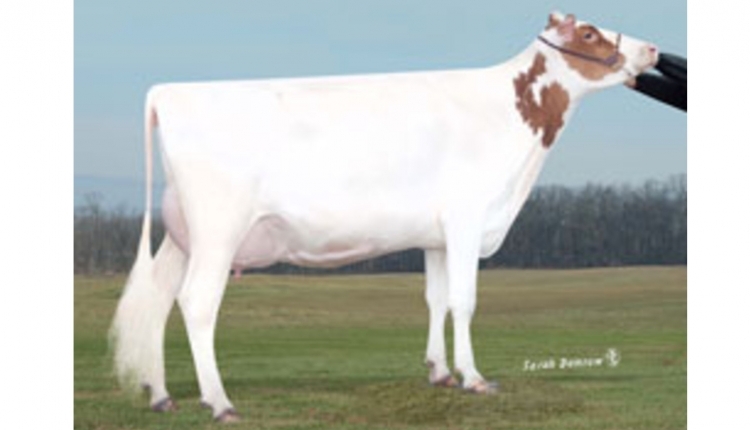 Clarifide Plus for Jerseys includes genomic predictions that provide direct indication of the genetic risk factors for seven of the most common and costly adult cow diseases — including milk fever — and three calf wellness traits. To help producers reduce the risk for costly health events, Clarifide Plus for Jerseys provides reliable assessments for seven health challenges in cows and three health challenges in calves. Zoetis developed the Wellness Trait Index®, Calf Wellness Index™ and Dairy Wellness Profit Index® to provide the most comprehensive animal ranking selections available commercially. These selection indexes are critical components of all genetic selection strategies. They provide a path for producers to select for genetic improvement across a host of traits. Dairy Wellness Profit Index: This proprietary, multitrait selection index includes production, reproduction, functional type, longevity, calving and Zoetis cow and calf wellness traits and polled* results to make more profitable animal rankings and decisions. Wellness Trait Index: This index estimates differences in expected lifetime profit associated with the risk of diseases in cows (mastitis, lameness, metritis, retained placenta, displaced abomasum, ketosis and milk fever) in addition to adding the economic value for the polled gene. Calf Wellness Index: This index estimates the difference in expected lifetime profit associated with the risk of calfhood diseases and early death losses. This combined information gives producers the most comprehensive trait prediction package. This package enables the use of genetic selection to work in tandem with good management practices to help reach herd health and profitability goals.